Experience monumental and memorable sculpture at the 16th annual SWELL Sculpture Festival. 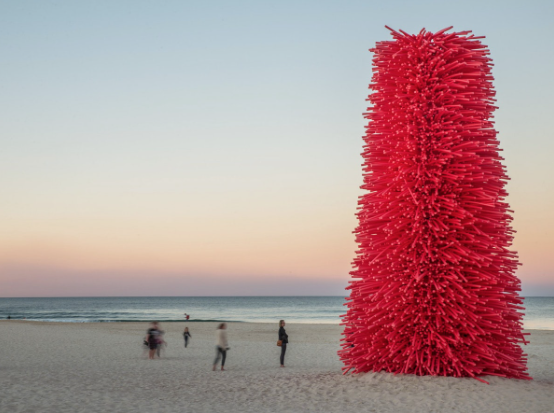 Set amongst the iconic landscape at Currumbin Beach, explore over 50 large built by distinguished local, national and international artists. This action packed day will host the sheep herding, pig racing, horse and carriage rides, barnyard babies, sheep shearing, cow milking and the amazing horse trick show. Bring a picnic or enjoy the food available onsite from their local food trucks.